This book has the elements of a great story. The problem is that it is very repetitive with the same battle scenes (almost) over and over and over.Somehow the "hero" wins the battles against ALL ODDS over and over and over. By the time I reached the interesting part, I was extremely bored and ready to abandon the book.The author should cut the book in half by leaving out all the padding (battles) and getting on with the story. 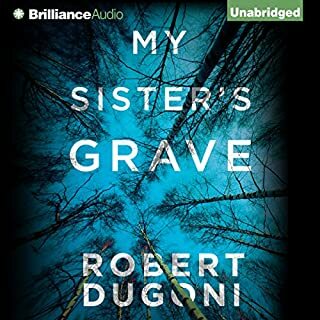 A very forgettable read that is not worth your time to listen. The writing was ok. The narration was ok. The story was ridiculous. I am returning the book as I was unable to finish it. I purchased this book because I am a great fan of Mark Twain. Very disappointing. 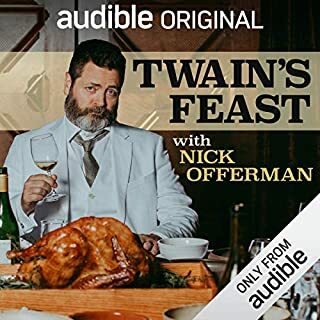 While there were some tidbits about Twain, the book was mostly some guys acting dumb about a meal while trying to tie it to Twain to fool us into listening. Waste of time. I only listened to a couple of chapters. I stopped because I could not stand listening to the narrator. 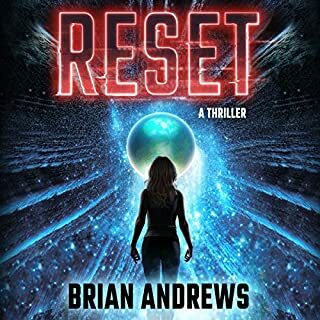 While the story line in this book was totally illogical and unrealistic, it was an enjoyable read. Never would a POTUS sneak out of the White House to meet an unsavory character. Relocating to an odd location was also very illogical. 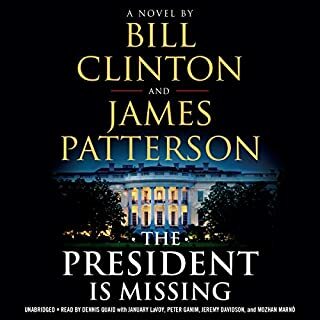 This was surprising since EX-POTUS was an adviser on the project. In any case, it was an very good. 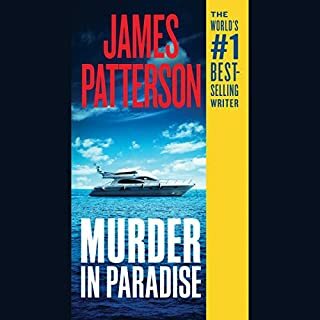 I have read numerous books by James Patterson and I am a big fan. I don't think he wrote this one. The story is boring. The performance is boring. The book is so slow that I gave up after two hours. Definitely not paradise. I didn't like the main character who is very ill defined. Don't waste your time listening to this one. 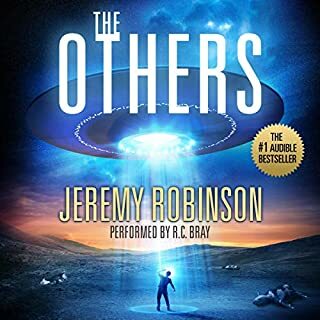 I started listening to this book last night. After one chapter I abandoned the book due to the poor quality of the reader. She reads in boring monotone that drove me nuts. She sounded extremely bored. The book may be ok but I will never know because of the terrible performance. 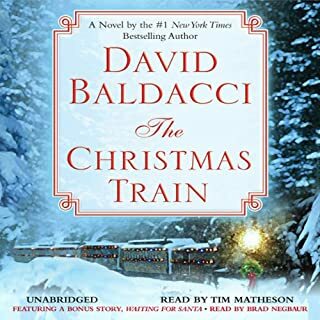 I am a big fan of David Baldacci. 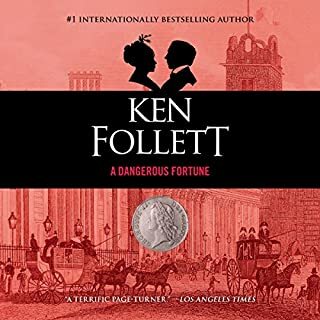 I just finished listening to Absolute Power and gave it 5 stars but this book is terrible. The story is totally stupid. I plowed half way through it but finally had to stop due to boredom. I have read numerous other books by Baldacci and all were very good to excellent. He should stick to political, mystery, etc. I am returning this book for a refund. 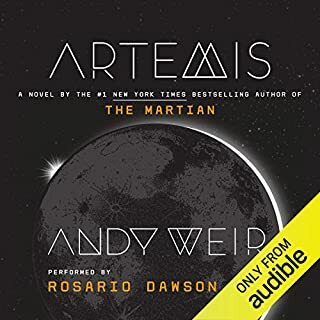 The only thing that is mildly interesting in this book is that it takes place on the MOON. Otherwise there is NOTHING to keep the interest of the listener. The author seems to think that because it supposedly takes place on the moon, there is no need for a plot. I admit that I didn't finish it. After wasting a few hours listening to the first third, I gave up. Boring!!! 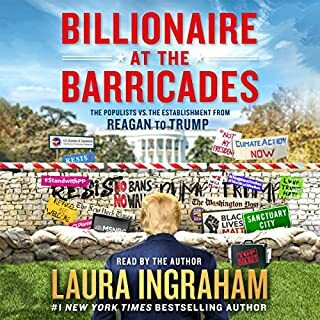 Laura's book is without doubt the best political book I have ever read. The book was extremely interesting and her insights are excellent. I listened to the book twice to make sure I comprehended all the information in the book. Congratulations Laura.